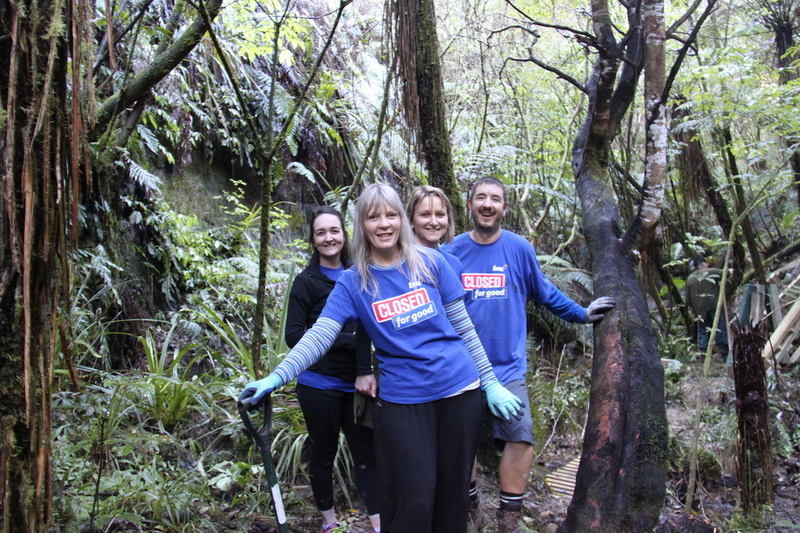 Purangi project area as a great way for businesses/groups to not only enjoy a day of team engagement, but it is also a opportunity for teams to refresh themselves out in our beautiful natural environment; all the while supporting a great cause that is dear to every ‘kiwi’s heart ! 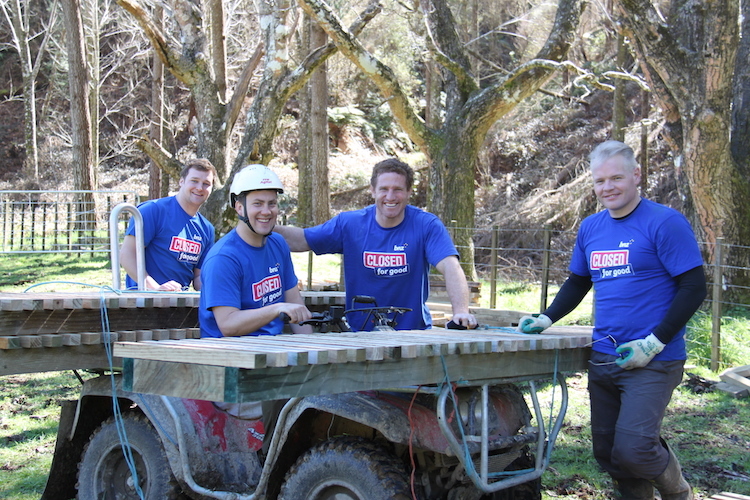 Contact us for more details and for bookings. 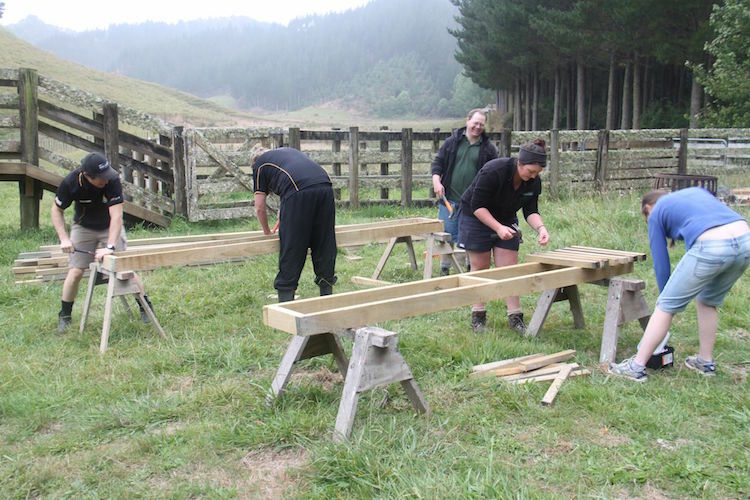 Optional: Ending the day with a BBQ back at the Purangi kiwi project field cabin. 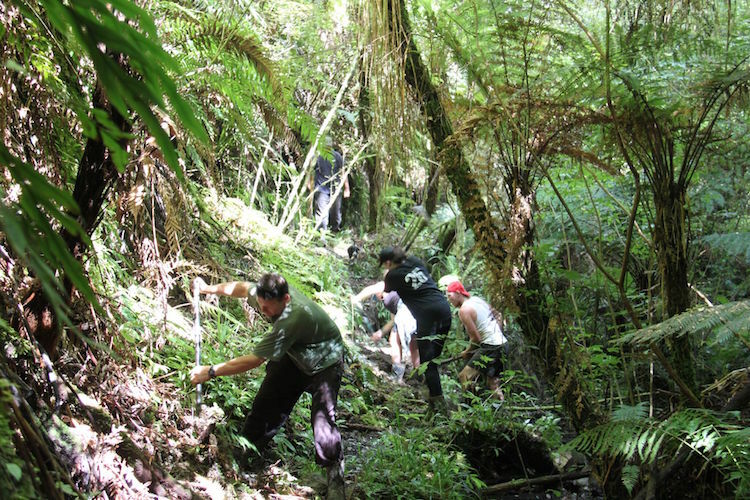 You will be met by the Kiwi Project representative and after a Health and Safety briefing will be guided along the Otunahe Reserve walk where you will learn about the walk and the rich flora and fauna of the area. You will then have a demonstration on how we check on the transmitted kiwi with telemetry.